The way your business manages document sharing and workflows can have a significant impact on overall productivity. 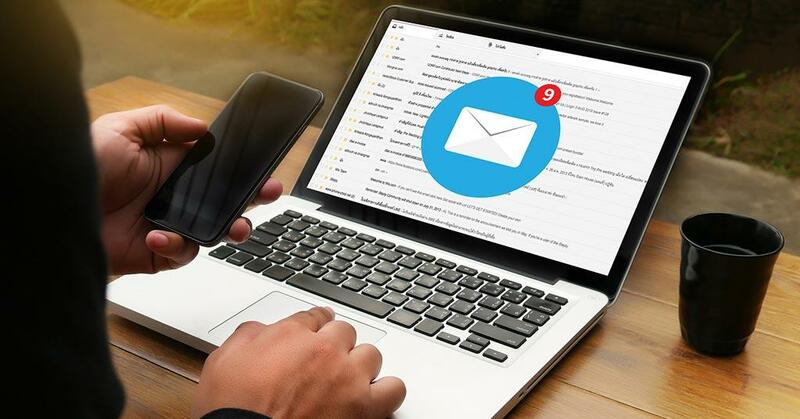 When employees rely too heavily on email, issues like unintentionally working on the wrong document versions or sending the incorrect files to co-workers become common occurrences. A centralized document control system is a much more streamlined way of managing document workflows and sharing. When you email a document to a co-worker, you’ve essentially made a copy of it. Any changes they make to the document won’t reflect on the version of the document you have on your computer. This makes it too easy to miss someone’s changes, especially when you’re collaborating with more than one person. Having documents stored in a single cloud-based location means that the document never gets duplicated. Once it’s shared, all employees can work on the same version of the document and the document’s location never has to change. This way, all changes are automatically saved in the same document and collaboration is less risky. 92% of professionals still rely on email to share documents, potentially leading to missing documents and confusion over versions. With so much time in the workplace being spent on the creation and editing of documents, the last thing you want is a problematic and slow document workflow. Here are just some of the advantages and benefits of using document control software. Document control software allows you to upload individual or bulk documents to a centralized location that is directly accessed by all employees who need to work on them. The system tracks and records all revisions, approvals and change requests. The records include the user who made the changes with the date and time for each activity. The workflow automatically moves documents from one step to the next. You can customize the workflow rules, based on the type of document. Old versions of documents are automatically archived. The software also records all document-related data for audits. Archives are more secure because they are cloud-based. All documents are encrypted and access is strictly limited with permission-based access control. Only authorized employees can view or makes changes to documents. The software uses automatic notifications to make sure that tasks are completed on time. The system can identify outstanding tasks by employee, document or task name. The system makes sure that only the latest, approved version of a document is being used by all employees. Document control software can be set up in quickly and easily. Cloud-based versions are generally subscription-based, making it affordable too. isoTracker offers modular, cloud-based document control software that eliminates the potential problems associated with document sharing via email. Our document control software provides automated version control and approval workflows, fine-grained document access control, review reminders, archiving and a full audit history. Sign up for a free 60-day trial of isoTracker’s quality management software or contact us to discuss your needs.